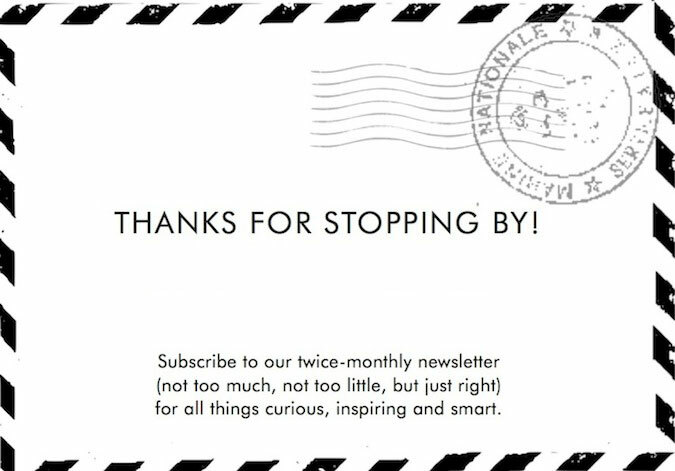 A Curious Life: Join us here for creative ways to get inspired, curious, and smart. If you could grab your best friend (even if that friend is a good book) and go for a coffee anywhere in the world, where would it be? Of course time and distance aren’t a factor in our game of mental travel. 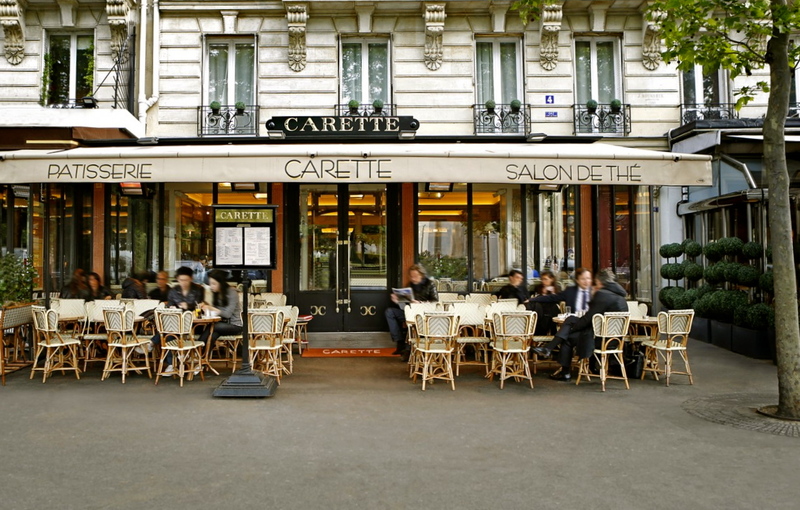 Quite honestly, we don’t have the time or the inclination to actually get on a plane –– but if we were offered a 5-minute trip anywhere, our choice (today) would be La Carette, 4 Rue de Trocadéro, 75016 Paris. It’s perhaps the prettiest pâtisserie in Paris and we confess, a former daily habit. Everything’s perfection but our favorite is the tarte au citron and café crème. Superb food, superb people watching and the location, not so bad. And oh right, we love the coffee.